Summer is the perfect time to jump-start your child’s skills while many academic and extra-curricular stressors are lessened. We offer both Summer Tutoring and Middle/High School Summer Academy Programs. ​The privilege of a lifetime is being who you are. ​Lindner’s Summer Tutoring offers the same individualized tutoring programs with degreed educators as our year-round tutoring program. We encourage many families to consider a more intensive tutorial presentation during our 9-week Summer Tutoring Academy. We offer varied intensities of programming, ranging from two to over twenty hours per week. Individualized tutoring programs are based around a centerpiece technique tailored to your student’s exceptional learning needs. Lindner Learning Center offers a variety of accredited high school courses which can be completed over a summer to replace previously failed courses or eliminate challenging courses from your student’s school day prior to the start of the school year. 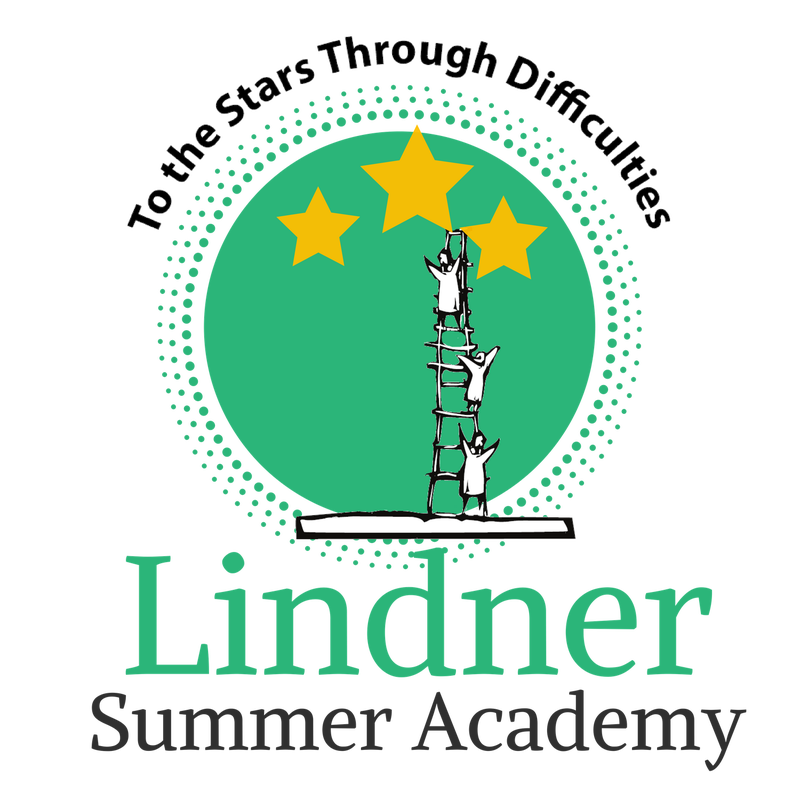 Lindner Summer Academy also allows for an intense approach to remedial services for students who are behind grade level. When the stress of homework is gone, our tutors can focus on dispersing their knowledge of strategies to students to help them gain ground in any subject they may be behind in. How does your center compare to other tutoring options? We know we just MAY be biased, but several options set us apart (and above!) other tutorial services. We hand-select and thoroughly train and mentor our amazing teachers. We utilize preferred methodologies to address specific learning weaknesses, YET TOO, our program allows for utilization of several techniques so as we learn how your child best learns, we can flex programs and presentation for optimal growth and success! Is one weekly session an option? We do require a minimum twice weekly sessions. Mondays are scheduled with Wednesdays and Tuesdays are scheduled with Thursdays. Friday hours are available from 8:00-3:00. Students can attend 2-5 days a week depending on learning profile and preference. Sessions are 55 minutes each, and can be scheduled consecutively if a more intensive presentation is needed. It is a strong recommendation, as academic stressors are eliminated, to utilize our 9-week summer academy for a more intensive presentation (increasing hours/week). Do I need private remediation for my student if he/she is receiving services at school? Many of our students receive support services throughout his/her school day, however require more intensive remediation outside of what the school is able to offer. We are committed to a partnership with your child's school to provide a holistic spectrum of educational support and remediation. We do not. Many of our families are referred to us after a full battery of psycho-educational testing. We utilize that data to develop the best plan for success! We LOVE having the outside accountability of our referring specialists whom see us advancing a student's learning! Should you not have testing, we often can determine initial goals via parental/teacher feedback and observations. . . and certainly can recommend specific psychologists should further data be helpful. How do we measure progress/success? Our teachers keep meticulous session notes and many of our techniques are sequential and "trackable" in nature. Too, we love that parents know their student is progressing because they are reading (or writing or spelling or calculating) with better success and efficiency! We LOVE changing the quality of life for students! How long are students typically in your program? Of COURSE many factors determine duration of tutoring. On average, students are with us for approximately one and a half years (2-4 hours/week for remediation). That said, we have some students with us a bit shorter in duration and many families that continue on for academic support! We do allow students to reschedule one week's worth of sessions each term (Spring, Summer and Fall) if the cancellation is received prior to 7:00 a.m. the morning of the scheduled session. The office can facilitate those scheduling changes. Why do you only have one location?